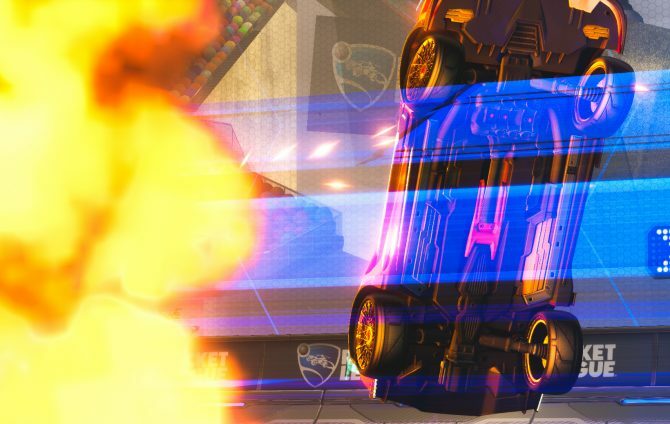 Everyone's favorite rocket-powered battle cars are coming to the Nintendo Switch in just a few weeks as Psyonix announced November 14 release date. Rocket League is a lot like Pizza. It’s always there for you, and it’s always a good choice. There’s no such thing as bad pizza in much the same way that even when you’re frustrated because you’re being air-dribbled on, it’s still easy to see how fun Rocket League is. And ordering Pizza at home is wonderful, but so is being able to take it on the go (cold pizza anyone?). 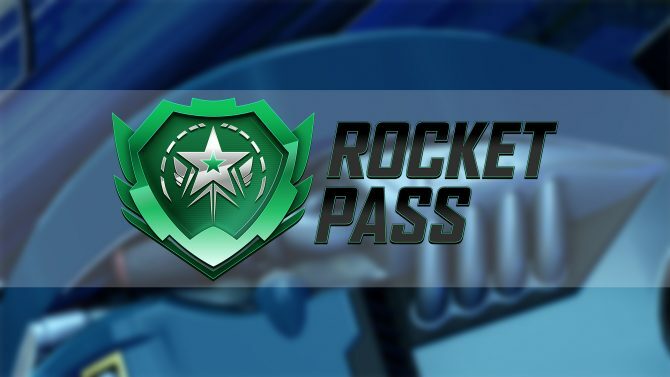 Thankfully Rocket League is coming to the Nintendo Switch, and while we’ve known about this for some time, Psyonix finally announced a release date today: November 14. While I’m excited to be able to able to fake, doink, and wave-dash my way to victory on the Switch, I’m still personally worried about how the game will be received when online play isn’t accessible from your train car or office wifi. 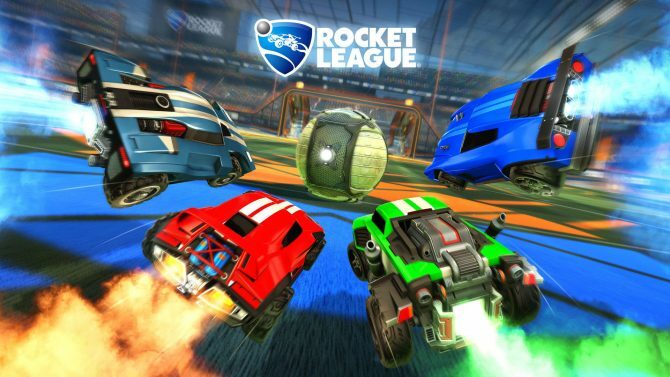 Still, as arguably the best use of $20 you could find for a video game, the addition of the game to one more console just means that the cult of Rocket League will grow even larger. Not to mention players will be able to collect more console exclusive battle cars. 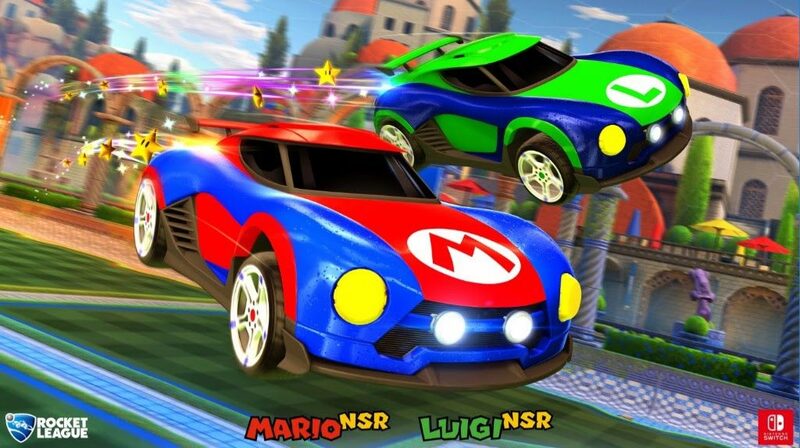 If you’re still not convinced, you can read our preview of Rocket League on the Switch here, or check out this week’s episode of Nintendo Minute, which was published today to celebrate the announcement of the game’s release date, below.